If you travel by camper, you can stay almost anywhere overnight, it's however not everywhere allowed or as comfortable. With the camper guides of Dolde Medien you have the perfect tool to find a good place for you and your camper for the night during your vacation in Germany and Europe. The guides also lists many disposal stations. 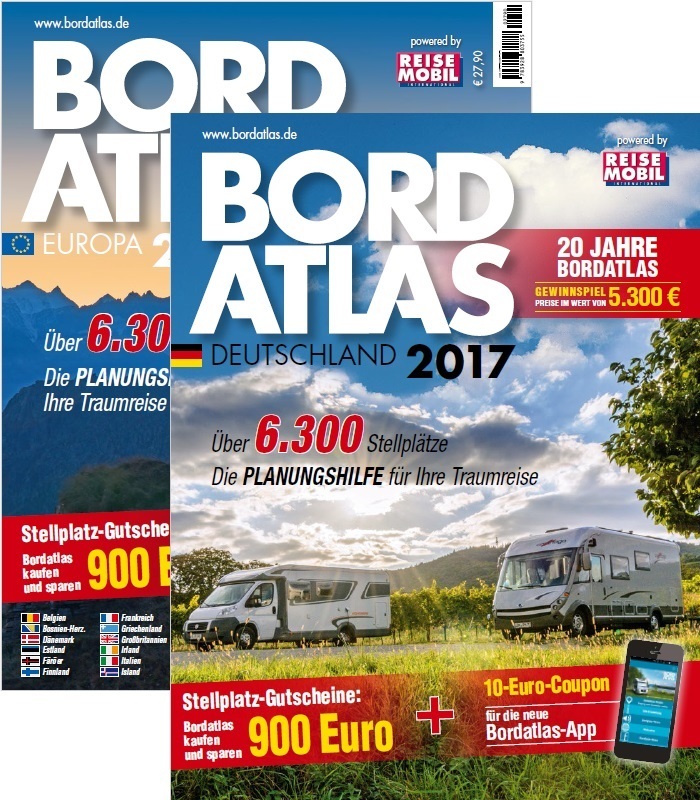 With the Bordatlas in your camper, you can travel relaxed around Germany and Europe, since you always know where to find the next stop-over.